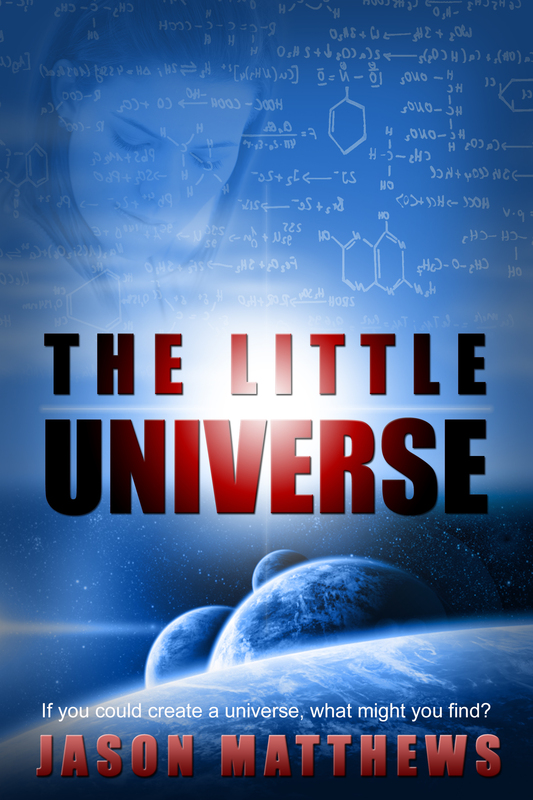 What if you could create a universe--a miniature self-enclosed universe? Imagine having probing cameras that could focus to any star or planet looking for life. And once you found life, what if you could accelerate time and watch it evolve? Webster's lovely daughter, Whitney, also overwhelms Jon. She opens his eyes to the deeper meanings within the experiment--by finding the most advanced beings within the project, the spirit guides from Theta 7. Can it be proven that some form of God exists? Or is life random and free-flowing without design or purpose? Along with Jon, you, the reader, will be presented a new perspective on life and your role in the great mystery of the universe.